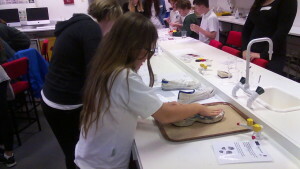 On Wednesday the 28th October Primary 7C visited Glasgow University Science Department to take part in a Crime Scene Investigation. Pupils analysed evidence that had been found near a ‘Murder Crime Scene’ in the University. 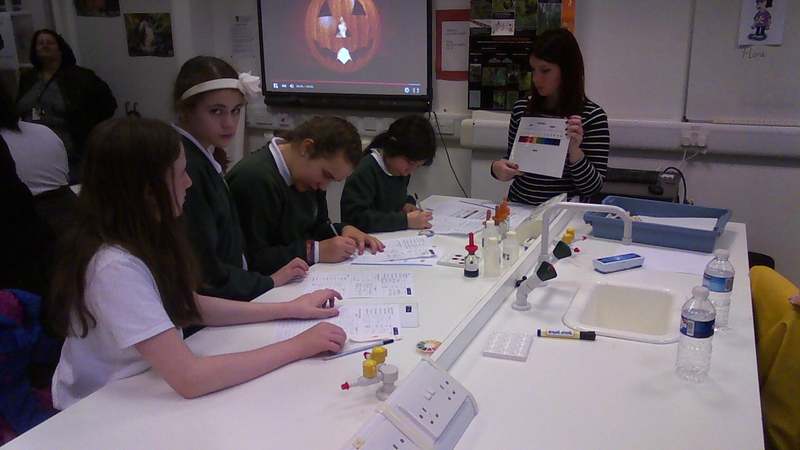 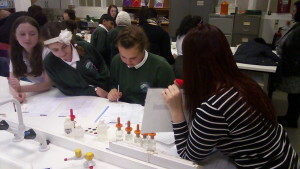 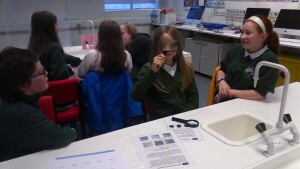 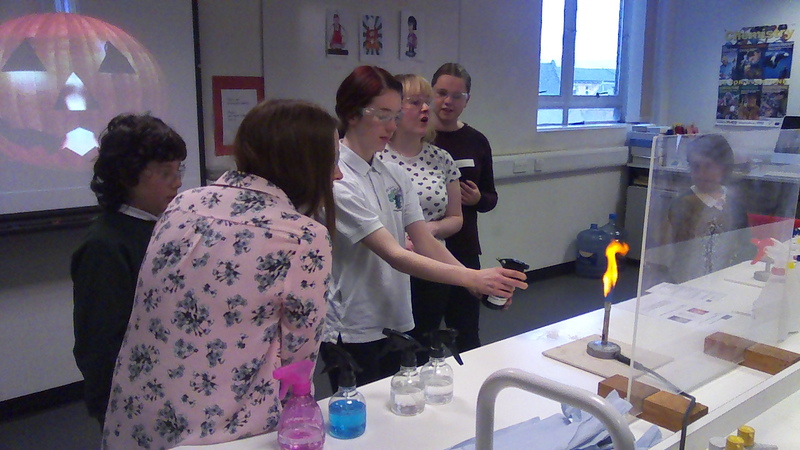 By examining clues and working collaboratively through a series of scientific stations pupils were able to identify the Murderer from three given suspects. 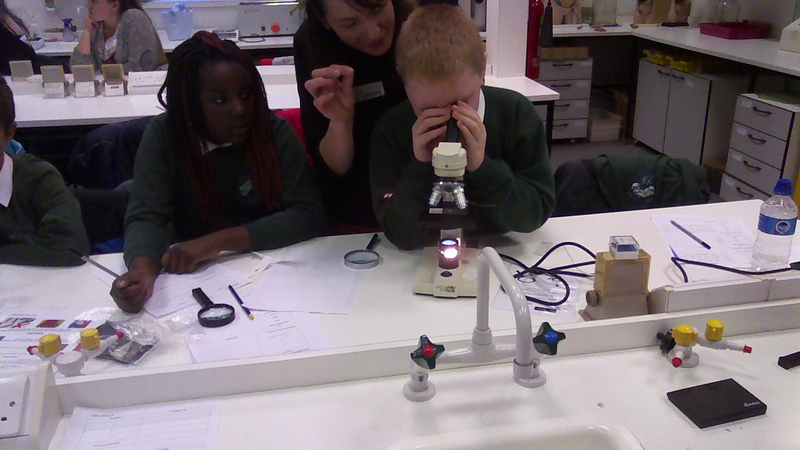 Thank you very much to Glasgow University for an excellent experience!